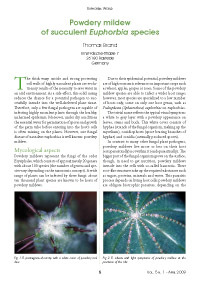 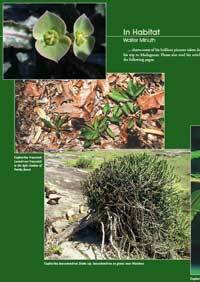 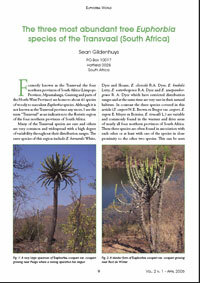 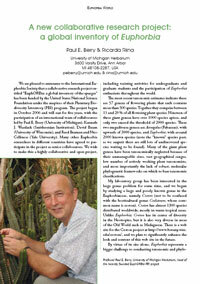 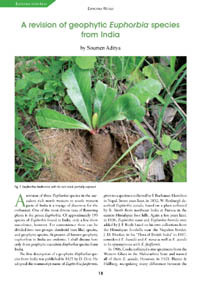 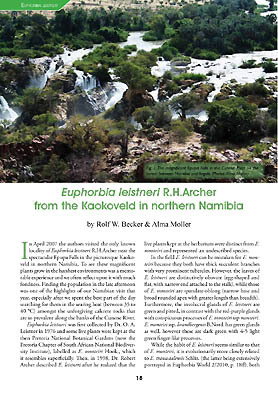 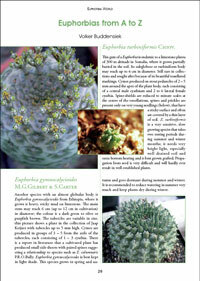 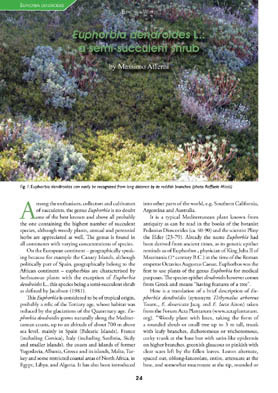 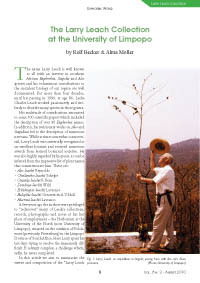 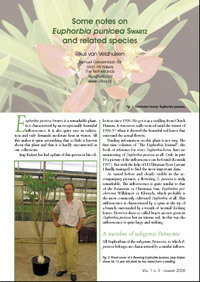 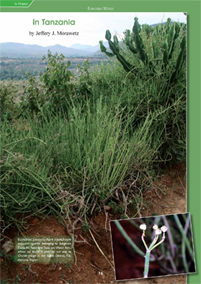 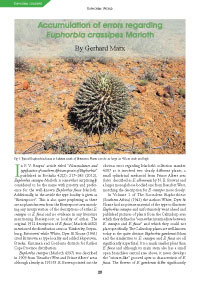 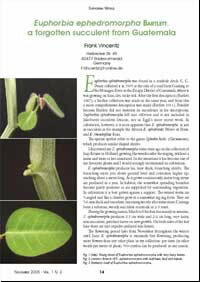 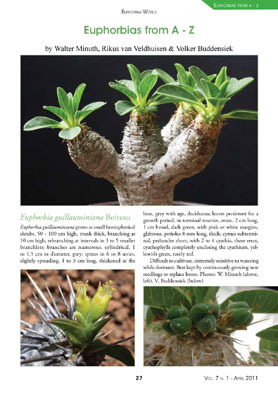 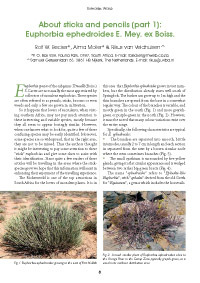 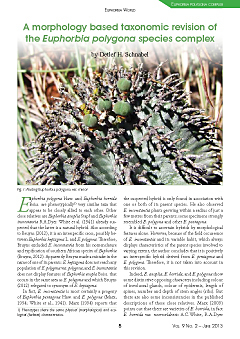 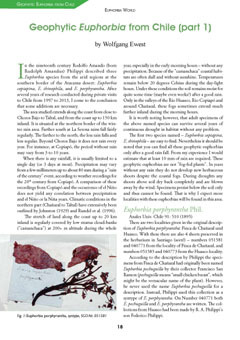 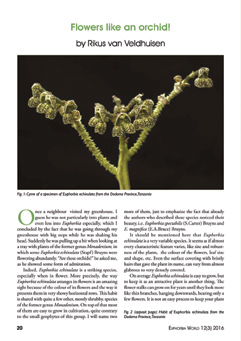 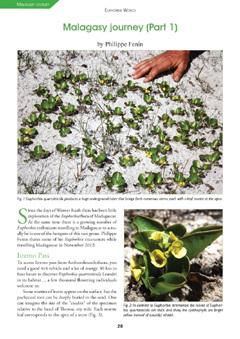 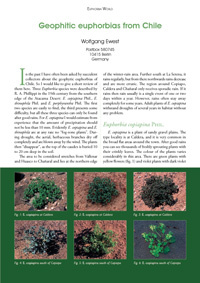 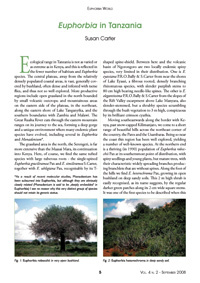 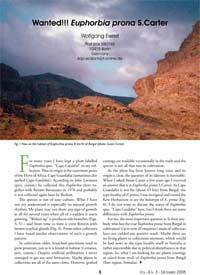 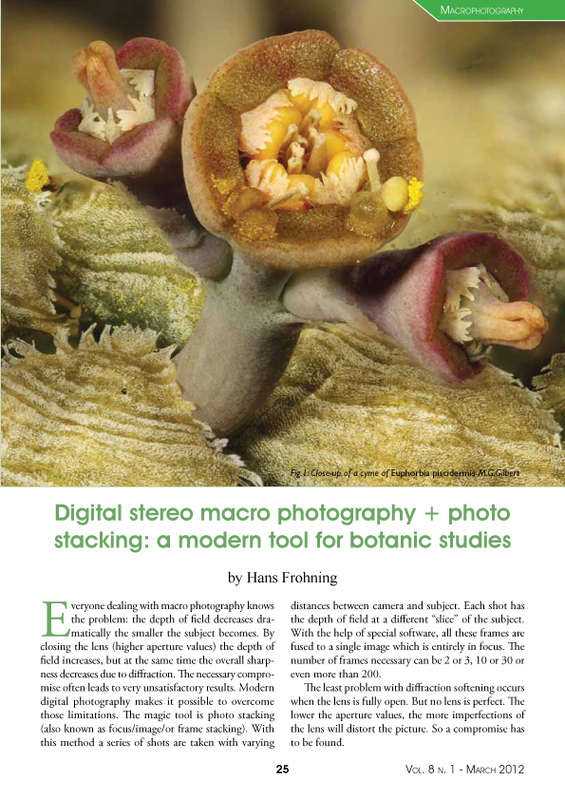 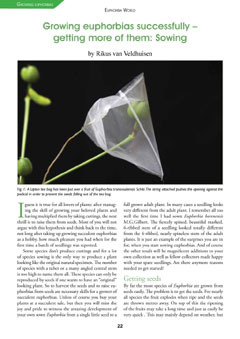 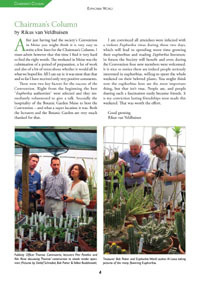 These articles have been published in "Euphorbia World". 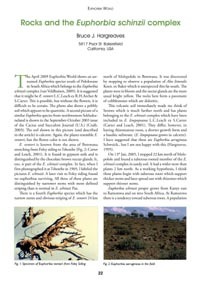 To read the articles, please click on the picture. 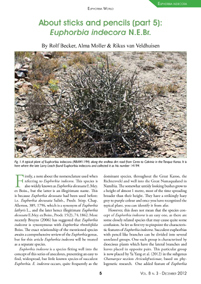 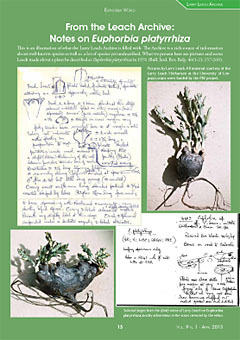 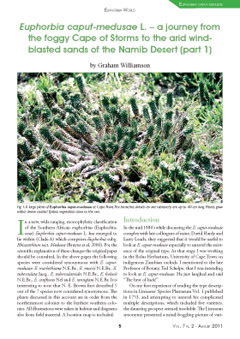 About sticks and pencils (part 5): Euphorbia indecora N.E.Bre.